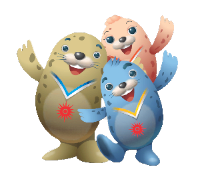 After a delightful 2010 Asian Games in Guangzhou, China; the 2014 Asian Games will be in Incheon, South Korea after beating Delhi, India during the bidding process. Actually, I have mentioned about this when the 2010 Asian Games ended. This time, it will be different. The reason is because I'm going to share about the host city for the 2019 Asian Games. 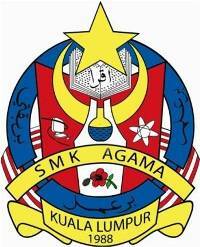 Supposedly, Asian Games will be held once in 4 years time. 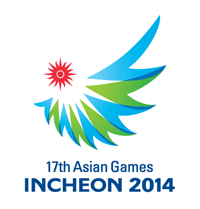 After the 2014 games, the largest sporting event in Asia should be hosted in 2018. But, to make it nearer to the 2020 Summer Olympic Games, the games committee have decided to delay the games by one year. 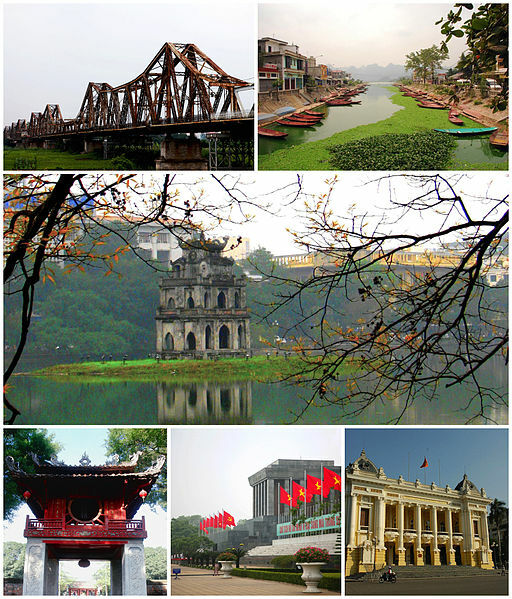 After Incheon in South Korea, the athletes of Asia continent will gather in the city of Hanoi, Vietnam. Two cities that bid to host the games were Hanoi, Vietnam and Surabaya, Indonesia. Actually, it was quite disappointing because cities like Taipei, Kuala Lumpur, Hong Kong, and Dubai did not participate in the bidding process. Even though, all those cities planned to bid for the games at the very beginning. Since Asian Games is very important to all Asians, the games should be held in a highly capable city. It's okay. Let's move on. 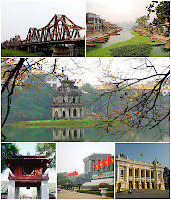 For me, Hanoi is not a bad city though. 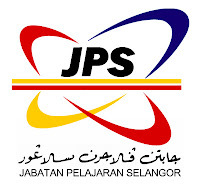 They have some experiences because they hosted Asian Indoor Games in 2009 and SEA Games in 2003. So, I think Hanoi can do better than any games before this. And i'm very sure that their economy will grow as the time goes by and a lot of infrastructures will be developed by then. Below is the final results during the bidding process to choose the hosting city for 2019 Asian Games. The next Asian Games will be in 2023. I hope more cities will join the bidding process to offer the best environment for the Asian Games. All the best to Incheon and Hanoi! 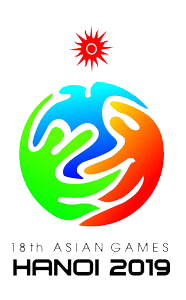 [Update: 27/12/2014] The government of Vietnam has withdrew from hosting 2019 Asian Games due to the high budget needed to host the multi-sports event. After evaluating all aspects, OCA has decided to replace Hanoi with Jakarta and a few other cities as the co-host. Indonesia will have their presidential election in 2019, so another amendment has been made by Olympic Council of Asia (OCA) which is having the games one year earlier. So, see you in Indonesia for the 2018 Asian Games!